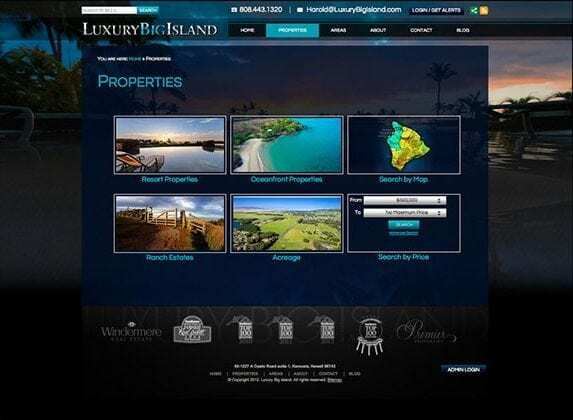 Luxury Big Island was selling its features and benefits and did not have a clear understanding of the needs of its target audience. Therefore, it had a corporate identity that didn’t match the needs of its real target. It was also selling to the general public instead of a clearly defined customer. 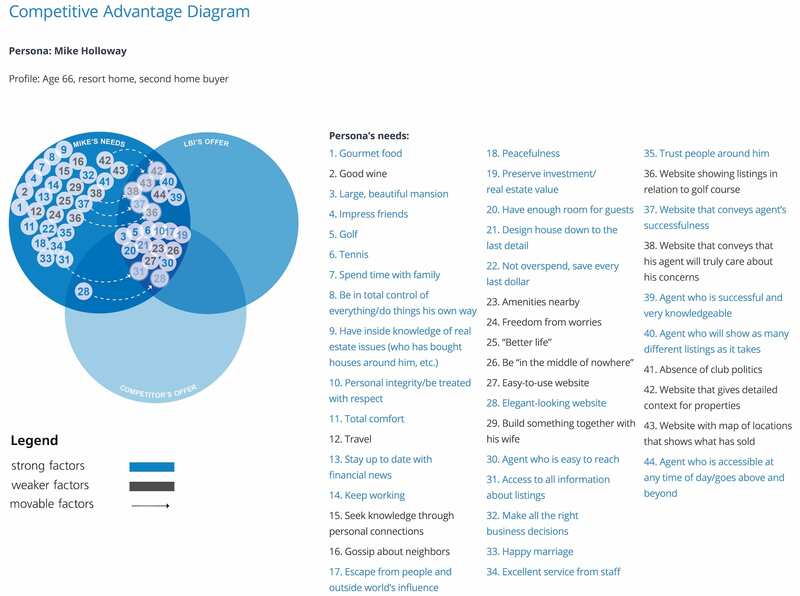 Through our brand diagnostic, we clarified the primary customers from whom 80% of the business was derived and then built all the brand assets to address their needs. GreyBox Creative used our insights to strategically build an identity and website with features that would drive consumer behavor. The goal of the identity is to portray a sense of exclusivity and luxury. 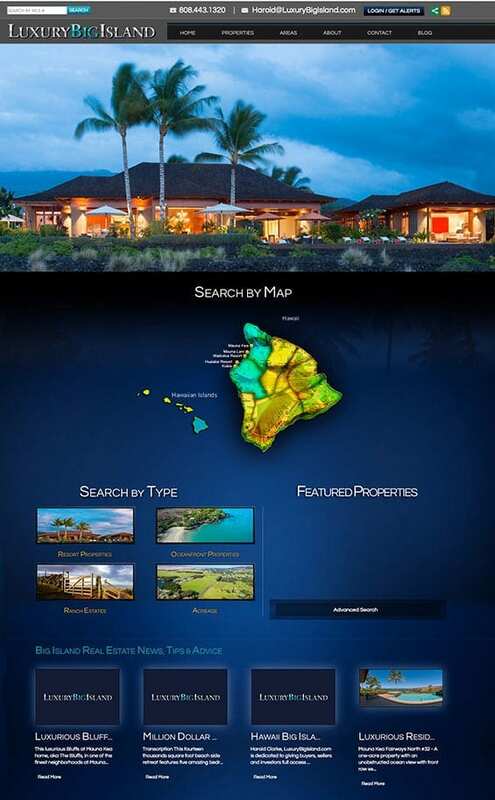 The identity should be understated but memorable: The imagery of the island and the properties will speak volumes. 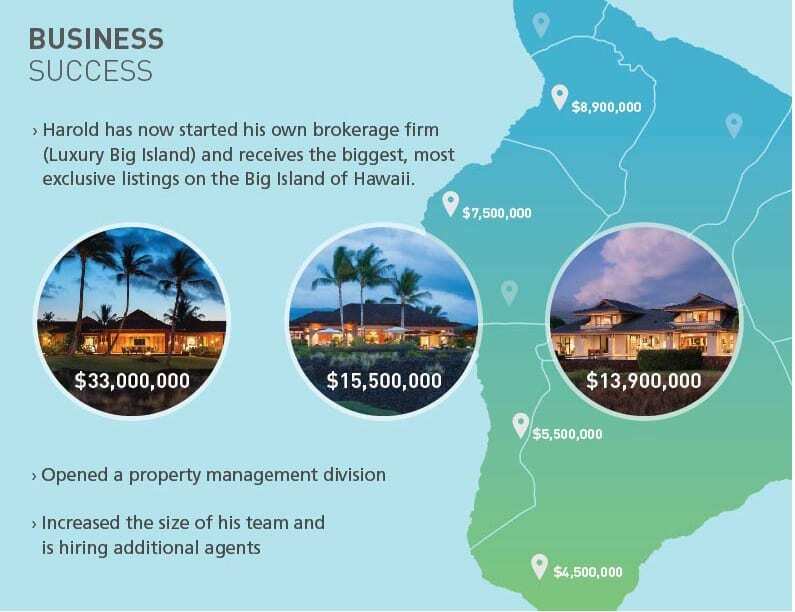 Luxury Big Island should appeal to an older generation of wealthy individuals who want a no-nonsense approach and a realtor who has a high degree of knowledge and understanding—a realtor who cares about both buyers and sellers. 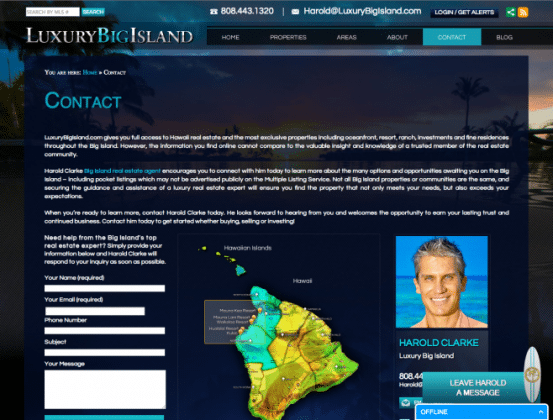 The target persona that was established in our insight was a wealthy and powerful executive. These characteristics are predictable. More subtle were his analytical personality and need for a high density of information. We called him Mike. 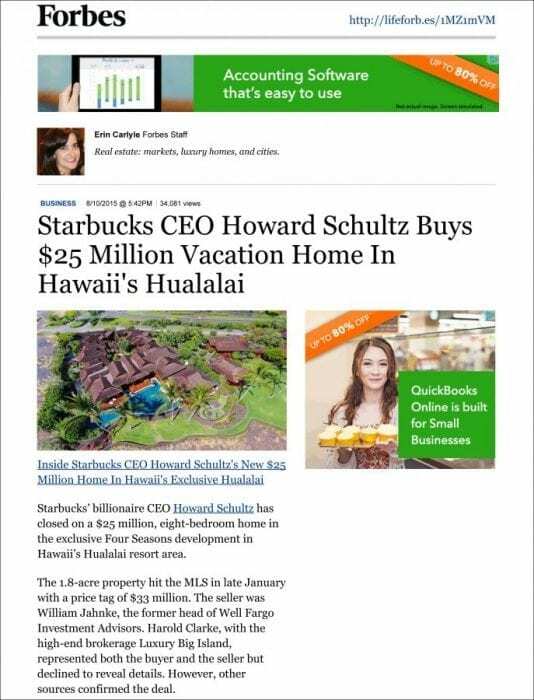 In reality, he turned out to be Howard—Howard Schultz, the CEO of Starbucks, with his $25 million purchase.